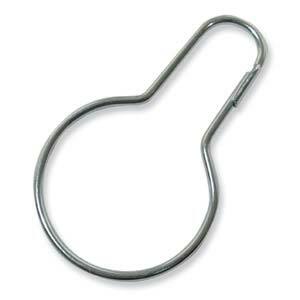 These hangers are highly recommended, especially for those with pet chinchillas or degus. Just add however many you need for your hammock or Corner Fleece to your basket. Hangers each measure approximately 7cm long and 4cm at the widest point.